Palo Alto, Calif., Sofia, Bulgaria. June 9, 2016 – Threeding.com, a leading platform for 3D printing models, and Artec 3D, a developer and manufacturer of professional 3D hardware and software, today announce their latest joint project. 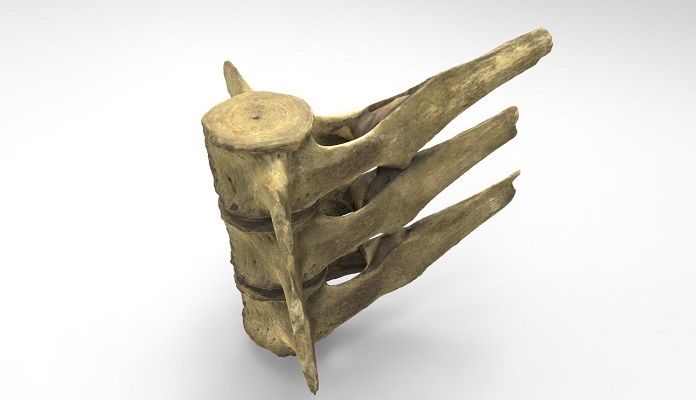 The companies are cooperating once again to create an amazing compilation of animal anatomy 3D models. The first 40 models are already available in 3D printer-friendly format at Threeding.com. The collection includes various animal skeletons, bear and duck skulls, mammals' vertebrae and many others. 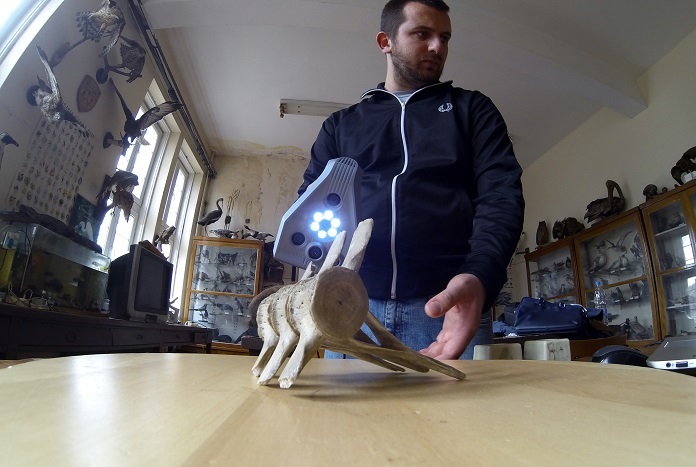 This is one of the first projects combining 3D printing, 3D scanning and animal anatomy. 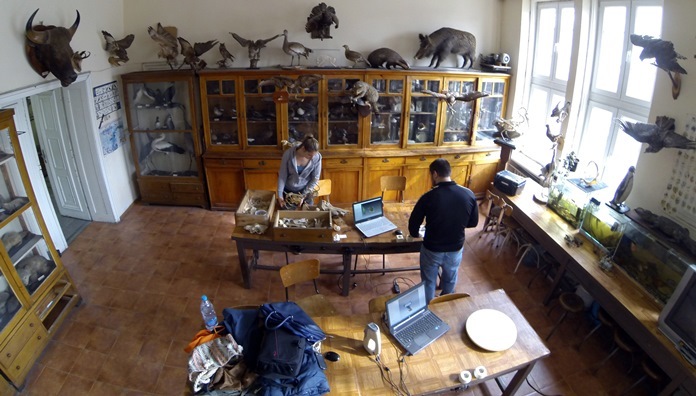 It aims to help veterinary students, as well as biological scientists gain physical access to different anatomical models of animals. The project is a result of feedback from many biological scientists who feel obtaining access to these vital tools, which are used for scientific and educational exercises, is far too difficult and expensive. The complete collection of models will be made available for free on Threeding’s website to all users throughout June. Afterward, free access will be granted to students, universities and scientific organizations upon request. This endeavor follows other successful educational, scientific and historical preservation projects performed by Threeding.com in collaboration with Artec 3D. Currently, Threeding.com is working on several other educational and scientific projects in paleontology, anatomy and archeology that will soon be made public. Threeding.com is a 3D printing marketplace and community for 3D printing models. The start-up was founded in 2013 by a group of students from the Bulgarian National Academy of Art, led by Tzveta-Maria Partaleva and Stan Partalev. 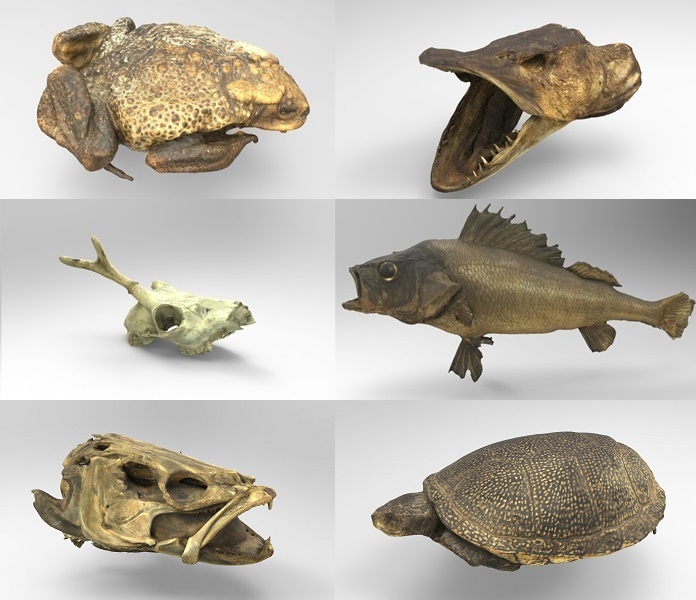 Threeding.com is the only 3D printing marketplace that offers 3D printable models of historical artefacts and scientific objects. For more information, visit www.threeding.com. Artec 3D is an international company, headquartered in Luxembourg, with subsidiaries in the United States (Palo Alto) and Russia (Moscow). The company develops and produces innovative 3D solutions. Artec has a team of professional experts in the collection and processing of 3D surfaces as well as biometric facial recognition. Artec’s products and services can be used in many industries, such as in engineering, medicine, media and design, entertainment, fashion, historic preservation, and many more. Shapify.me, the service for the creation of 3D characters, was designed and introduced in 2013 by Artec 3D: https://shapify.me. For more information about Artec 3D, please visit http://www.artec3d.com/.